New Dates Set for a Phoenix Getaway Weekend! Do you know a hard-working, busy, fabulous woman that could use a little more fun, girlfriend time and positivity in her life? Of course you do! 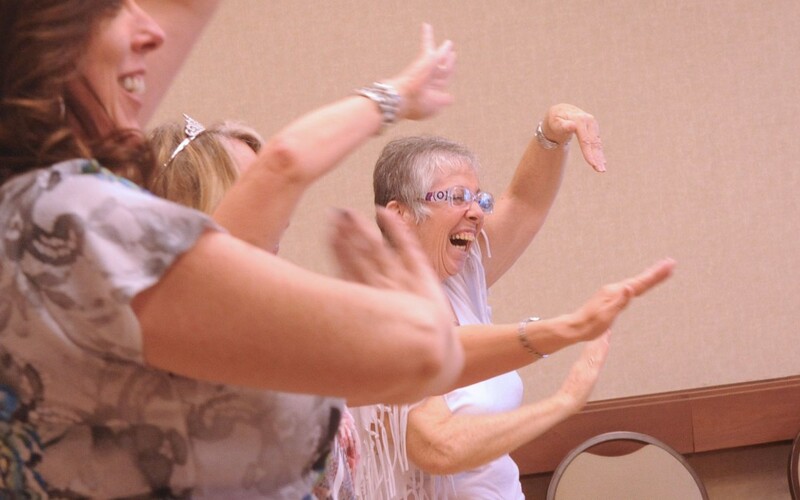 We are excited to announce the date of our next Grownup Girlz Camp woman’s weekend getaway event in Phoenix – June 13-14, 2015. We will enjoy our slice of paradise at the beautiful Scottsdale Plaza Resort. So mark your calendars, grab your friends and get registered before the rooms fill up. The resort is gorgeous and we will be pampered for sure. I am working on some really, really awesome fun activities that will help you embrace your fun, giggly, silly side. Campers will also receive a huge discount for the Spa (optional) if they really want the the royal treatment. Everything else is covered in your registration fee, the room, activities, food, happy hour, even the bellman and maid gratuities have been pre-paid! Psssst…. Now is the time to register! Grab that Early Bird special and get $100 off either package. But you need to hurry, Early Bird ends 5/2/15. See you there!